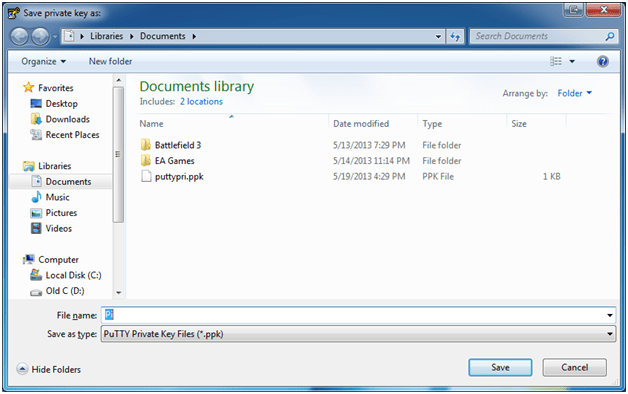 Now click Save Private Key and save the key to your local drive. 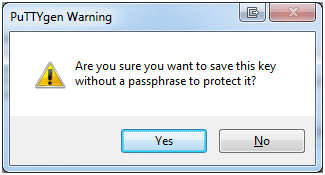 If you getting a warning about saving the key without a passprase, just click yes. It should look like this. Then ALT-X to exit and save. 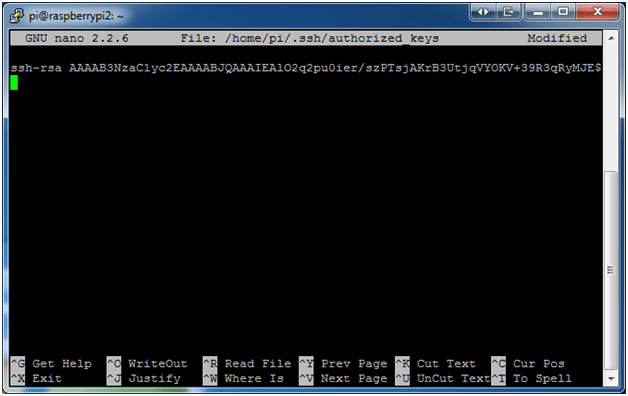 Open up Putty and add in the IP address for your Raspberry Pi and make sure that SSH is selected. Within Putty, on the left hand side, expand connection and SSH and select Auth. In the path for Private Key for authentication select the the private key we saved earlier. We now need to add the user name to log in with. On the left hand side, select connection and then Data. Enter pi as the username. Go back to the main screen and save the session. Now select Open to log into your Rasspberry Pi automatically. No need to enter username or password. The first time you log in you will be asked to accept the key. you are right... thanks! I have updated the blog. Thanks!! Worked like a charm, been wanting to do this for years!! This used to work for me, but hasn't worked for a year or so. Not sure what has changed, but I get this message - "Server refused our key"
me too i get the message "Server refused our key"